The Windows Phone 8.1 may have been announced last April but the nifty update has just been released for primetime today. 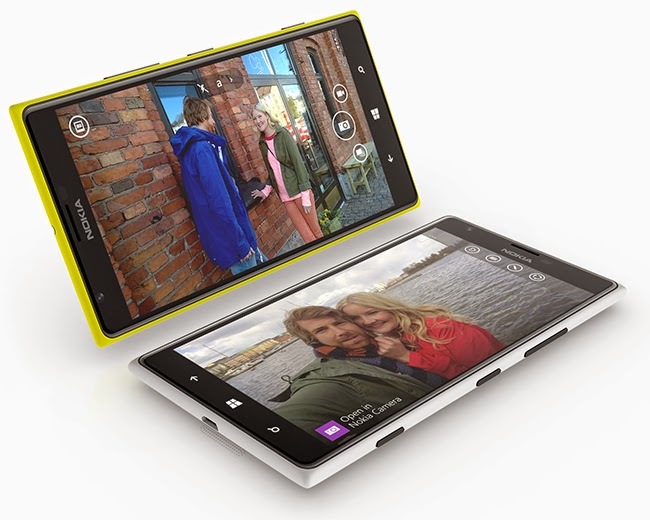 Nokia now pushes the global roll out of the Lumia Cyan, aka Windows Phone 8.1, for all the capable Lumia devices. The update gives bunch of refresh and optimizations. Of course, the inclusion of the Halo-inspired virtual assistant called Cortana will be first in the list. Plus, users will have a better grip of wallpaper management and tiles background customization. Likewise, a new Action Center will keep you updated your notifications. Internet Explorer 11 will also have a refresh together with popular proprietary apps like Nokia Camera, Creative Studio, Storyteller and HERE Drive. For those Lumia users running with Windows Phone 8, you can expect to have the update in weeks to come. For now, you don’t have to do anything, your phone will automagically fetch for the update and will prompt you when it is available.